More power and space for maximum flexibility. Zetalase™ XL can do it all! 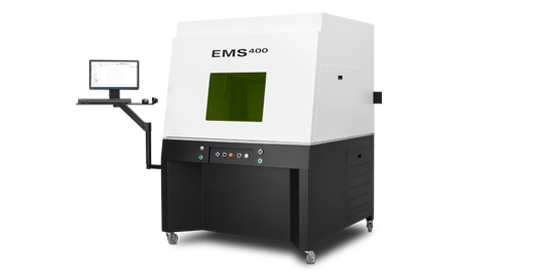 Custom Laser Machines Need a Custom Solution?